Dhanur Textiles, a Panchkula, Haryana based company, brings forth a range of high quality Industrial Woolen Felts. The assortment of our products that we provide include Endless Wollen Felt Blankets, Endless Felt, Compacting Felt, Heat Transfer Printing Felt, Corrugated Paper Felt, Polishing Felt, Shearing Felt, Sanforizing Felt, Baby Felt, Calendar Felt, Endless Clearer Cloth, Clearer Cloth. We are awarded with “Bhartiya Udyog Ratna Award” (2001) that manifests our credibility. 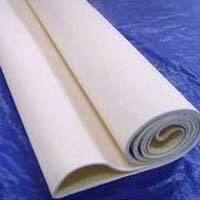 Our Felt Blankets are made from fine quality raw materials with the help of up to date machines. 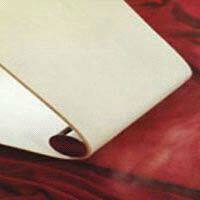 We have carved a niche for ourselves as one of the major Felt Blankets Manufacturers, Exporters and Suppliers in India. The strong infrastructure, spacious warehouse and highly talented team that we possess have augmented our company’s development to a large extent. Our sole motive has always been to serve the customers in the best possible manner. 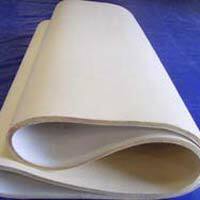 Our products are highly admired in India & abroad and are widely supplied to paper mills, textile and various other associated industries.